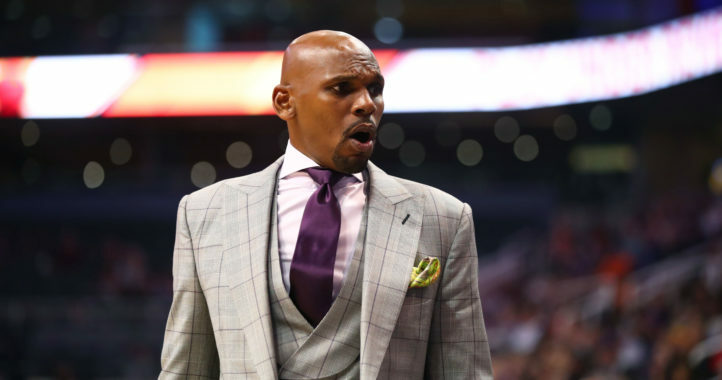 There have been several coach changes in the Southeastern Conference following the end of the college basketball season but none have been as bold as Vanderbilt going with Jerry Stackhouse. While Stackhouse was an accomplished player in both college and the NBA, he has minimal head coaching experience and just joined a league that features eight head coaches that have led teams to an Elite Eight. 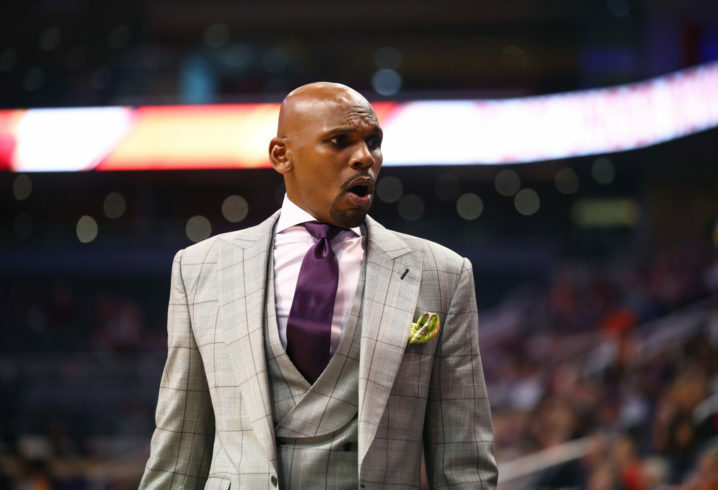 Last season, Stackhouse served as an assistant coach on the Memphis Grizzlies staff. To Stackhouse’s credit, he has been named G-League Coach to the Year during his brief head coaching career. Interestingly enough, Vanderbilt’s new AD Malcolm Turner previously ran the G-League, which would explain the natural connection between Turner and Stackhouse. During one of his two seasons coaching the G-League’s Raptors 905 team, Stackhouse led his team to the league title. Both ESPN’s Adrian Wojnarowski and The Athletic’s Shams Charania are reporting the deal between Vanderbilt and Stackhouse is done. According to Wojnarowski, Vanderbilt has agreed to a six-year deal with Stackhouse. “I am extremely excited to join the Vanderbilt family and build on the incredible accomplishments of its athletics program and men’s basketball program,” said Stackhouse via a prepared statement. 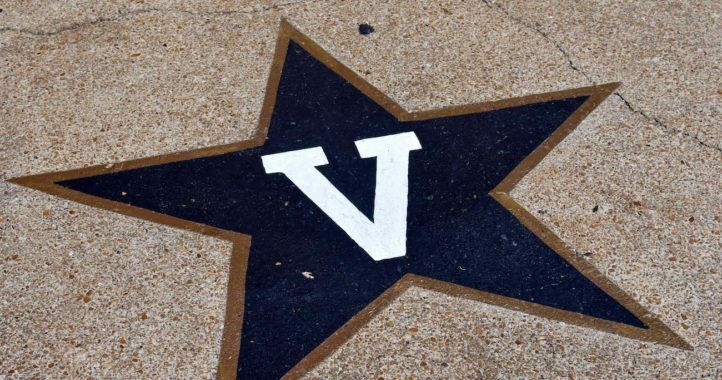 “I look forward to furthering Vanderbilt’s unique approach to athletics — blending a powerhouse competitive spirit with elite academics to holistically develop talented student-athletes and celebrate victories on and off the court. Stackhouse will now replace Bryce Drew in Nashville, who led the Commodores to a 9-23 season on the court, including an 0-18 record in league play. Hopefully a good hire. It’s going to be a learning curve dealing with NCAA compliance and recruiting. Hopefully, he gets a decent amount of time to adjust and try to put his imprint on the program. Hope he’s not as big a jerk as penny. Any improvement is welcome at this point. We’ve won ONE game in March since 2008 – that was Round of 64 against Harvard of all schools.